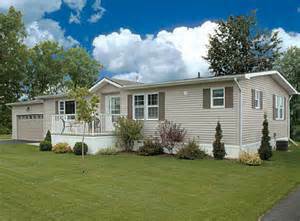 Have you been told by your lender that they DO NOT make loans on manufactured homes? This has been an issue that we hear from a lot of clients. Look no further for a lender.